Reason: Unlike last season, there will be no two-week Olympic break in the middle of the campaign. Complex says: Which means that this year, the quality of play should be better, as league games won't be as bunched up and the season won't come to a halt and lose momentum in February. 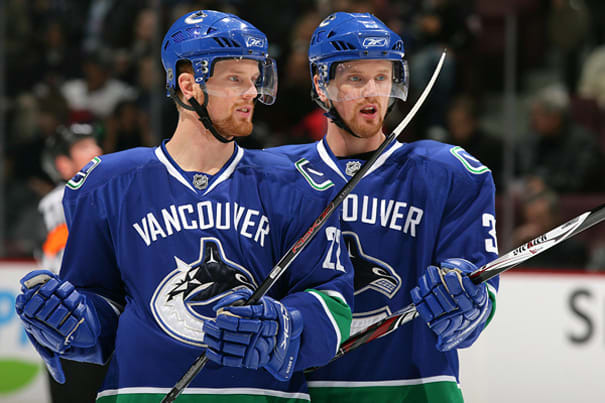 Good for the Sedin twins, who remind us of these guys.